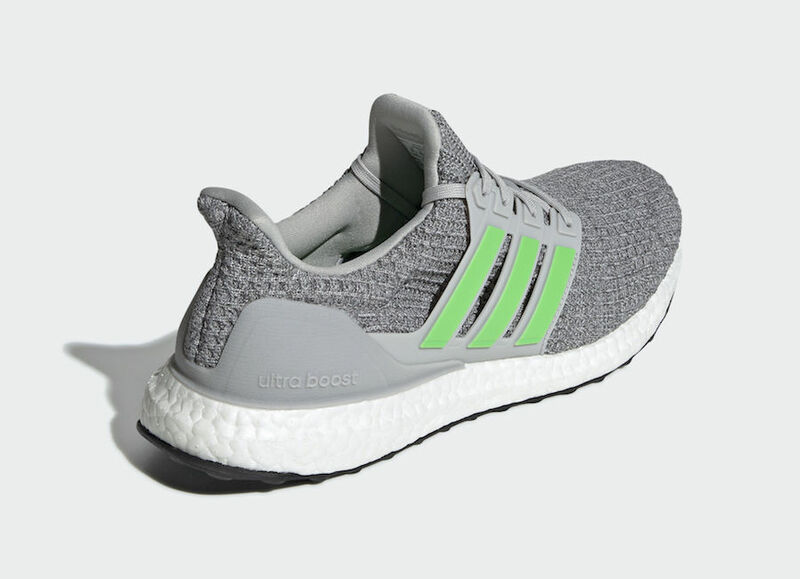 The adidas Ultra Boost is always ready to take on a new colorway at any given time, and adidas looks to further its lineup with a new grey/lime addition just in time for spring. The comfort and casual wear that the adidas Ultra Boost offers has reeled many fans in for the long run. New colorways offer different chances to wear and updated looks that many do not want to miss out on. Just in time for spring, a new colorway just became available that is sure to be a seasonal hit. The shoes’ upper takes on a grey primeknit that matches perfectly with the lace cage on the sneakers lateral and medial sides. adidas branding makes up the cage as the Three Stripes are vibrant in Shock Lime. The grey then continues throughout as the heel guard and laces take on the same exact color. 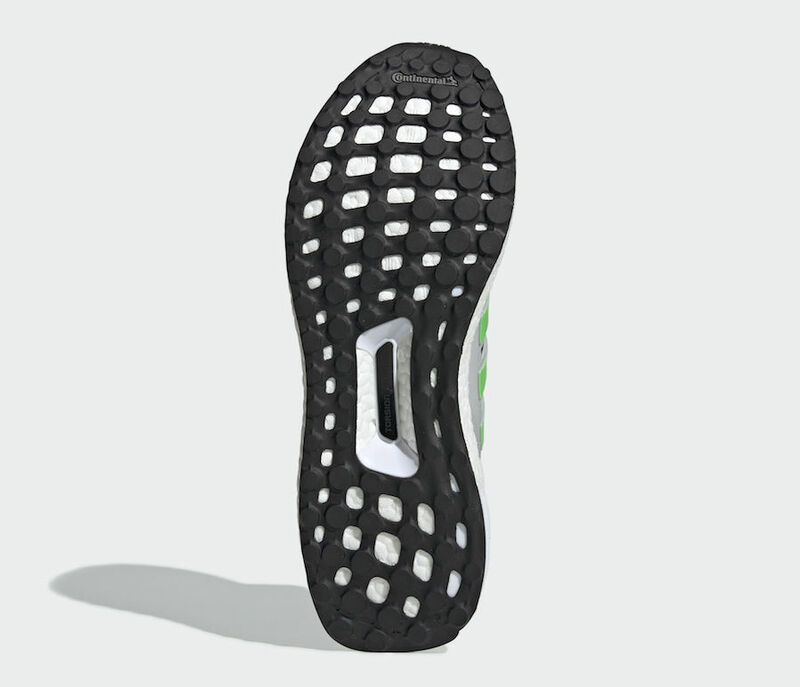 Tying it all in, the midsole contains white BOOST and the outsole is painted in all black. If you’re interested in picking up a pair, the shoes just became available on adidas.com for a retail price of $180. Whether you are looking for a new running shoe or a springtime sneaker that provides a lot of comfort, adidas has got you covered. Check out more pictures below and as always stay tuned to JustFreshKicks for more adidas news. The post adidas Ultra Boost 4.0 Highlighted with Shock Lime is Available Now appeared first on JustFreshKicks.